Must Have Spring Accessories – The Season’s Best Jewelry, Handbags, Shoes & More! Ahhhhh the first day of Spring….it’s a beautiful thing! It seems like winter here in NJ lasts forever but as soon as Daylight Savings hits it just always feels like we’re one step closer to warmer days. Although we still have a bit of chilly weather to get through it’s a little bit easier now that is stays light out for just a bit longer. Something that I always love about spring is the start of changing out my wardrobe. 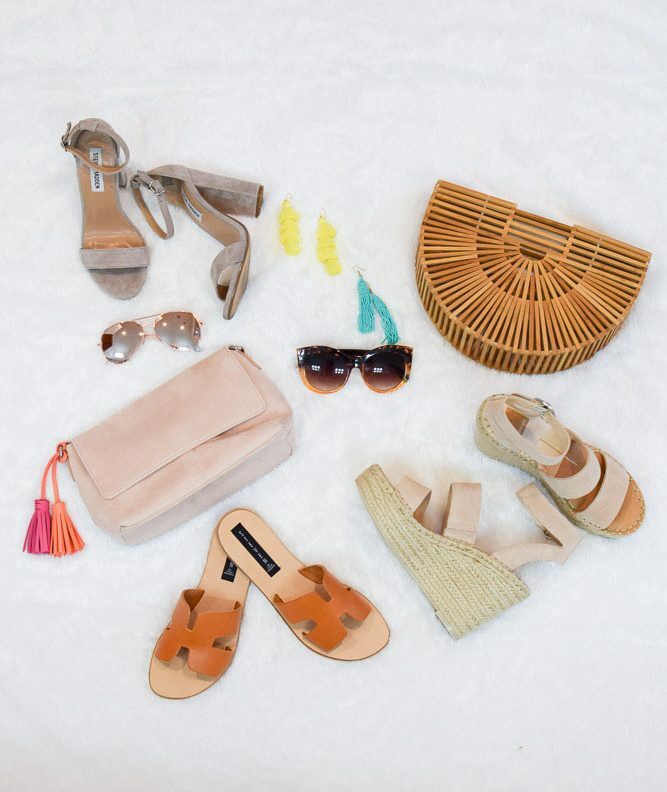 Spring accessories are so fun – an outfit can be as simple as tassel earrings and a fun dress or a pair of jeans and a tee with killer wedges. I tend to be a creature of habit and buy the same styles over and over, but if you’re itching to get some new pieces to add to your collection I’ve found some really great (and affordable) Spring accessories including jewelry, bags, shoes and hats! Later this week I’ll be sharing some of my favorite (maternity and non-maternity) spring tops under $50 (like this one!) so be sure to check back. Happy shopping! 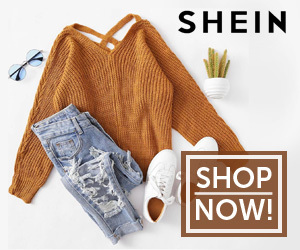 Looking for other shopping related posts? Check here.